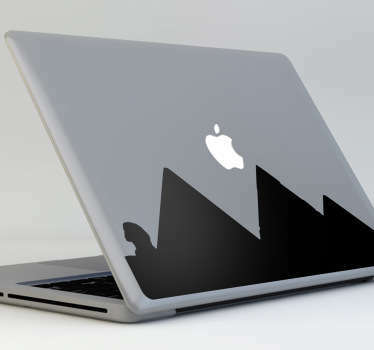 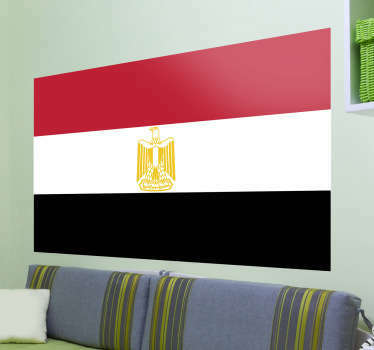 A great collection of Egyptian wall art stickers to decorate your home or business in an original and authentic way. 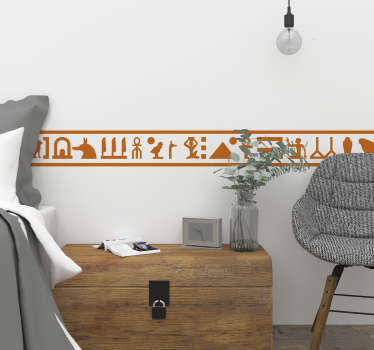 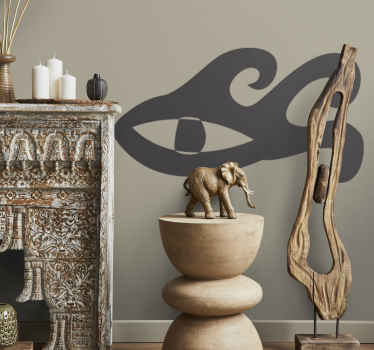 We all know that the ancient Egyptians knew how to decorate in a spectacular way, with their epic creations of the pyramids and hieroglyphics, so why not echo their great style in your home! 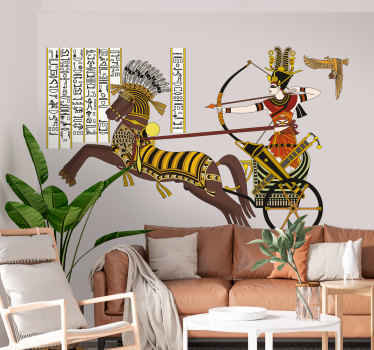 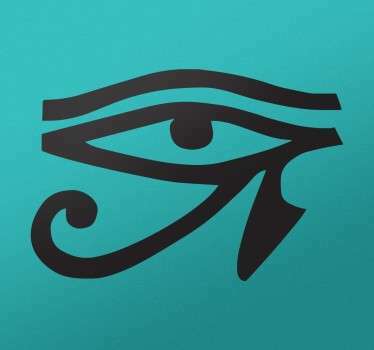 Detailed designs of Egyptian god and goddesses, the pyramids and much more!